This is a spare gasket for the popular Laing DDC 1T & 1 Plus pump. When replacing the original top on a Laing pump the important inner O-ring may be damaged. 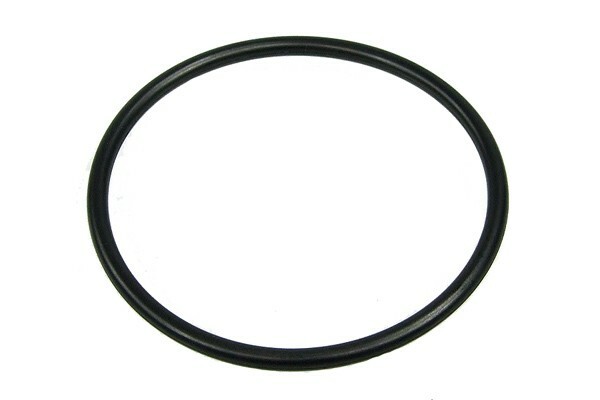 To allow use of the pump again we offer the suitable spare gasket here.